The master trust market has enjoyed strong growth over the past decade or so, as master trusts offer an efficient and cost-effective way of meeting members’ objectives. Now a new regulatory framework designed to protect members could make master trusts more popular than ever, while resulting in some consolidation of the market. 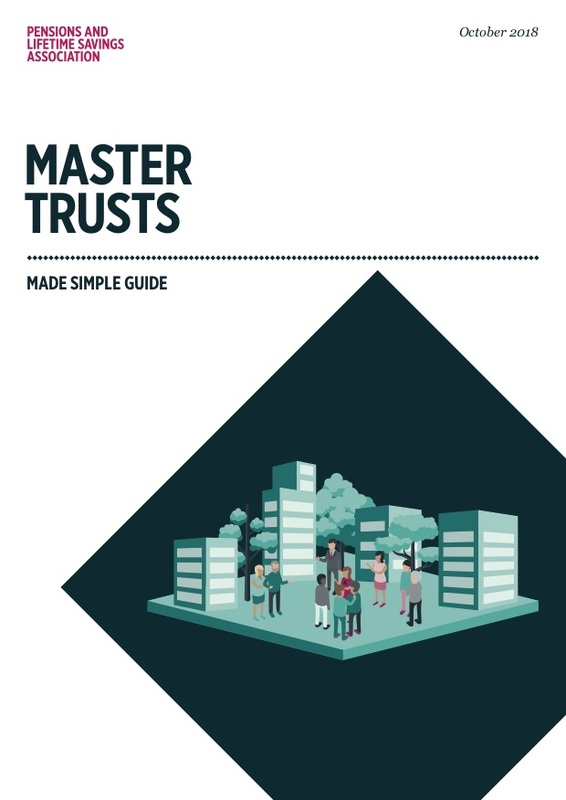 This guide, sponsored by HSBC Global Asset Management, traces the emergence of the master trust, chart the evolving regulatory environment and looks in detail at the elements that have made it so attractive to UK employers. PLSA talks to Simon Davies of HSBC about “Master Trusts Made Simple” at our Annual Conference & Exhibition 2018 in Liverpool.